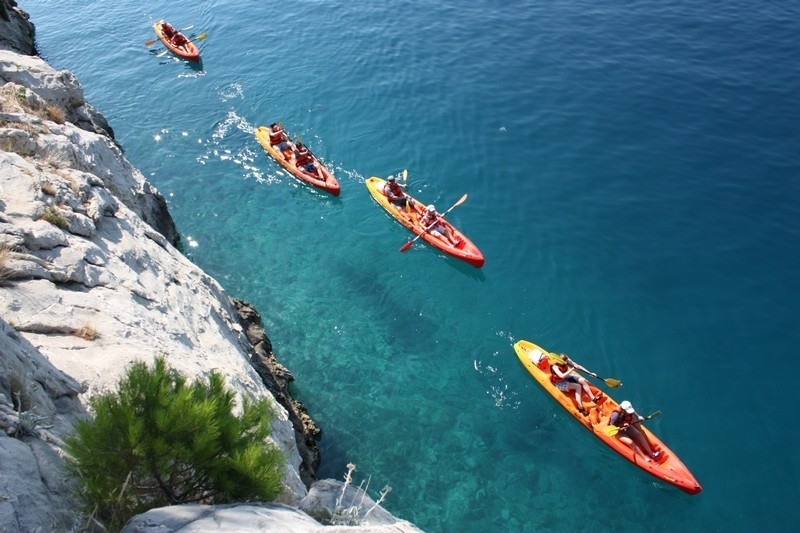 This kayak tour is designed for experienced people which are sport active with a good psychical stammer. To accomplish this trip it is necessary to be fit and in shape, peddling a kayak couple of hours is needed achieve this extraordinary trip. Beautiful and memorable experience starts in the bay Triporte. 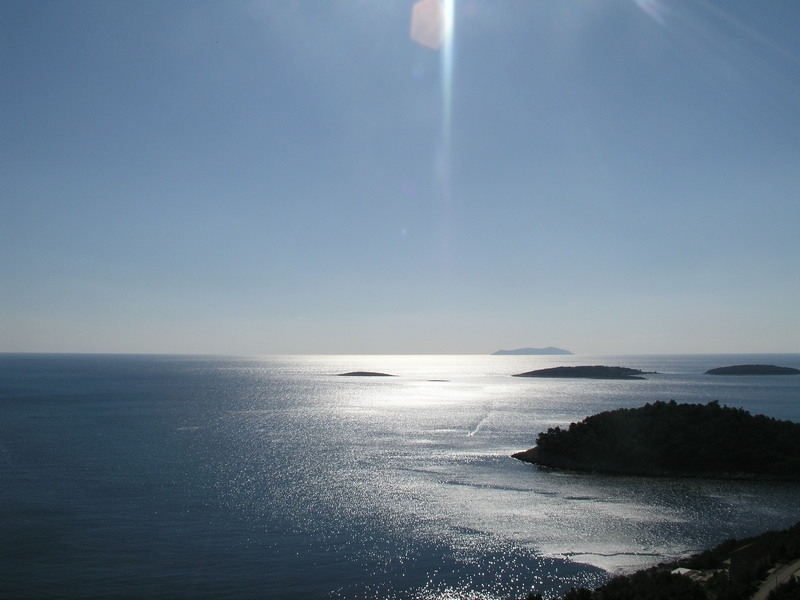 The tour takes you to a group of four small islands on the south side of Korcula. Which two are uninhabited! Trstenik, Mali Pržnjak, Veli Pržanjk and Lukovac. At the Veli Pržnjak there is a sandy beach, where you can stop for a swim. After swimming, you will be offered a picnic, before continuing with kayaks. 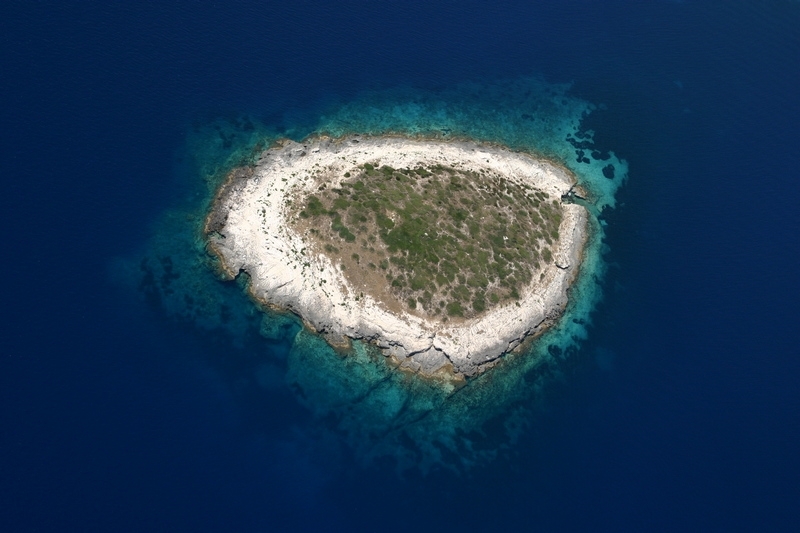 Mali Pržnjak is uninhabited and Lukovac which of these islands is remotest towards the open sea. Absolutely untouched by humans Lukovac with its wild shores simply will dazzle you with its beauty. The trip takes 3-4 hours, depending on the skills of the group. Time of departure and return is by appointment. Time of departure and return is by appointment. The exursion takes 3-4 hours.